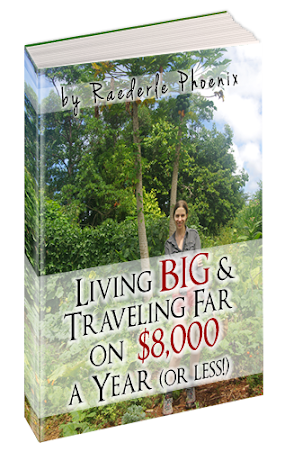 Listen to Raederle Phoenix narrate her own book, Living Big & Traveling Far on $8,000 a Year (or Less!). 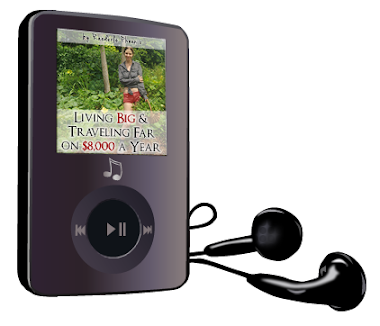 If you'd like to get both the ebook and the audio book together, click here. 8 different ways to get free meals, including a method that doesn't require leaving home! This includes the MP3 files and a companion PDF with the charts and links.